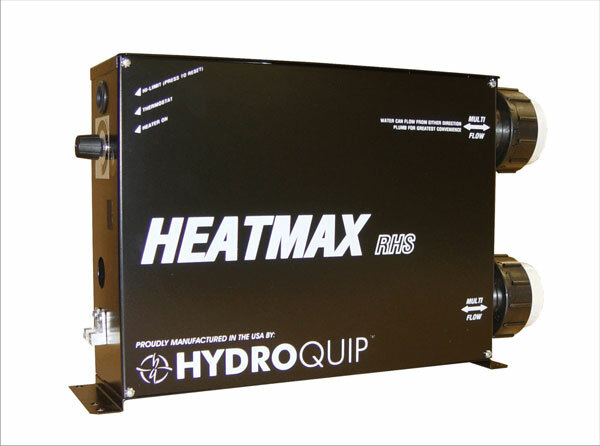 We design, manufacture, and private label custom equipment for OEMs. 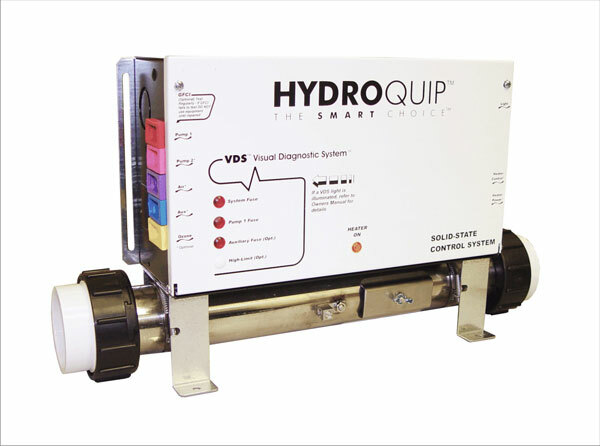 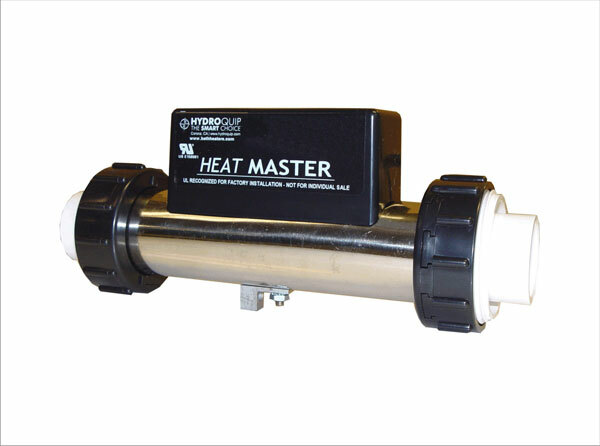 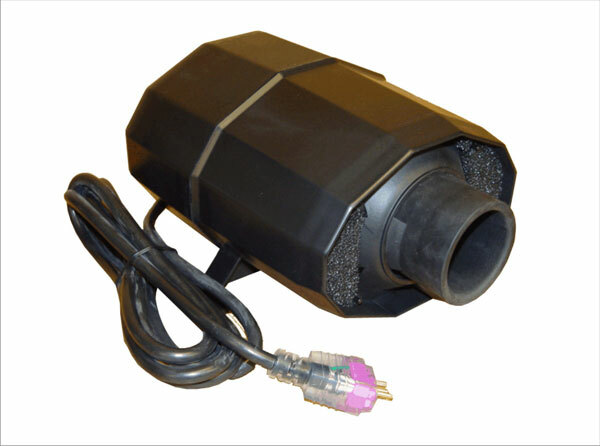 Our Distributor product line includes electronic and pneumatic controls, heaters and blowers. 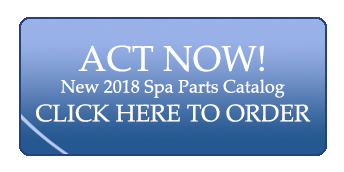 Service Centers rely on us for perfect retro-fit solutions for any spa ever made. 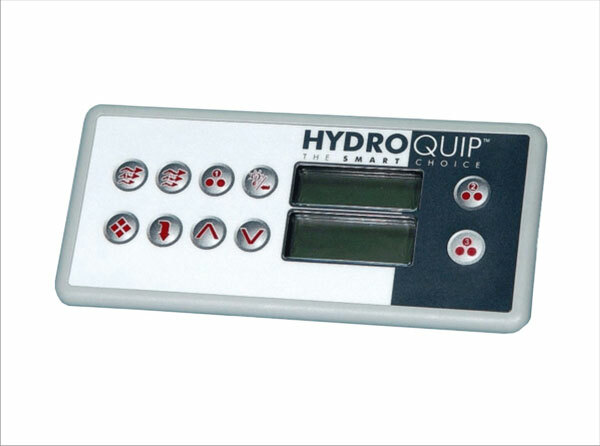 We have the most comprehensive selection of controls and equipment in the leisure water industry.